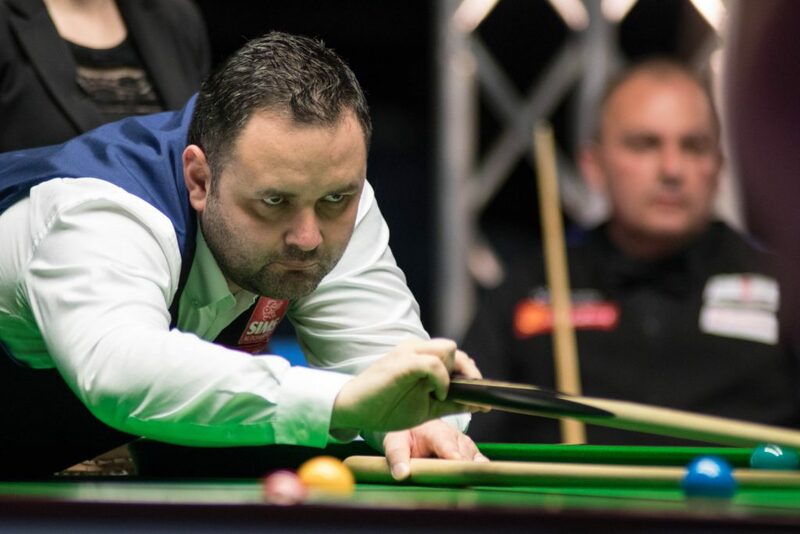 Stephen Maguire has given himself the next five ranking events to get back into the top 16, starting with next week’s Ladbrokes World Grand Prix in Preston. 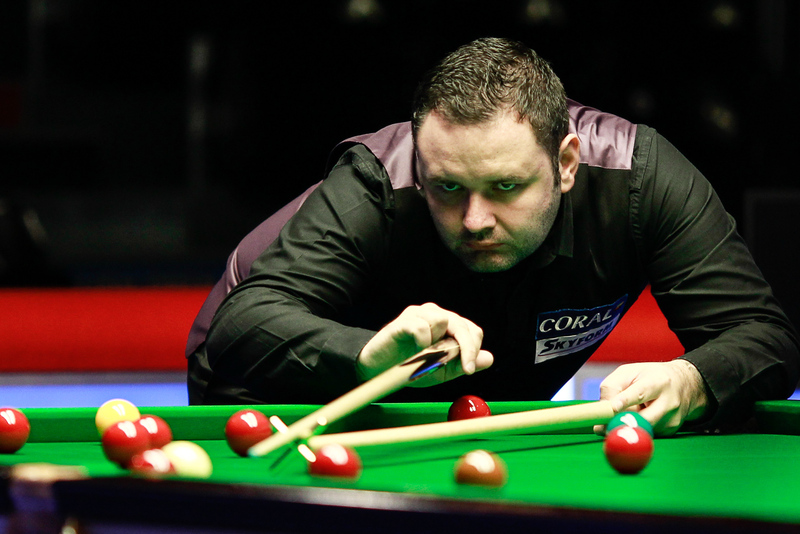 Former world number two Maguire is currently 19th and has not won a ranking title since 2013. But he has shown improved form this season, notably reaching the final of the Riga Masters, semi-finals of the UK Championship and the quarter-finals of the Scottish Open. The Glaswegian is 13th on the one-year ranking list, giving him a place at the Guild Hall next week, where he will face Li Hang in the first round on Tuesday afternoon. Also battling for the £100,000 top prize in Preston will be the likes of Ronnie O’Sullivan, Mark Selby, Judd Trump and John Higgins – click here for the match schedule. Maguire is well placed to qualify for next month’s Ladbrokes Players Championship, with the top 16 on the one-year list to go on to Llandudno. He will then set his sites on the cut off point for the World Championship, which comes after the China Open in April. Two years ago he reached the semi-finals in Beijing and jumped into the top 16 just in time to make the Crucible. Last year he had dropped out of the elite and had to go through World Championship qualifying, which he successfully negotiated and went on to reach the quarter-finals. “My main target for the season now is to get into the top 16 in time for Sheffield,” said the five-time ranking event winner. “To play those three best-of-19 qualifying matches would be tough, though I have done it before. It’s not like the Masters where if you miss the cut off, you are out. In the World you still have a chance to qualify. “Last year I felt different heading to the Crucible. In the past I have gone there as a top 16 player and then lost so many first round matches. Last year I was buzzing because my game was sharp and I didn’t mind who I played, I just couldn’t wait to be there. But I would still rather get into the top 16, because in the qualifiers there is no guarantee you will get through. This year’s China Open will be snooker’s richest ever tournament other than the World Championship, with a top prize of £225,000 and a total prize fund of £1 million. “The money there will give a lot of players a chance, even those outside the top 32,” said 36-year-old Maguire. “That has opened the race right up. I love Beijing and I have done well there in the past (he won the title in 2008 and was runner-up in 2012). The tables always play well because the weather is cold and dry at that time of year. It is a huge tournament in its own right now as well as being a warm up for the World Championship. Tickets for the Ladbrokes World Grand Prix are still available and with a special Winter Offer currently running, they start from as little as £13.05.